The program will help engineers to design safe masonry buildings in the seismic regions of Europe. This development was initiated by the introduction of Eurocode 6 and 8 in Europe. These standards have become mandatory in the European Union starting from March 2010, and they enforce strong rules for masonry buildings in seismic regions. AmQuake is using pushover analysis and the equivalent frame method to check the seismic safety of masonry buildings in a graphical user friendly environment. Demo version is automatically included in the program. The unregistered / unpaid version of the program automatically starts in the demo mode. The demo mode is limited to 10 frame elements. This limitation does not restrict the examples included in the installation. Brick choice - Select your masonry unit from the catalogue of Wienerberger products. * AmQuake download link provides demo version of the software. 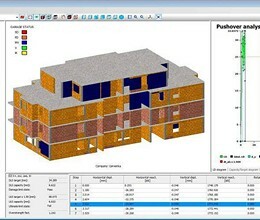 The SMDS software is a component software package specifically designed to engineer masonry. 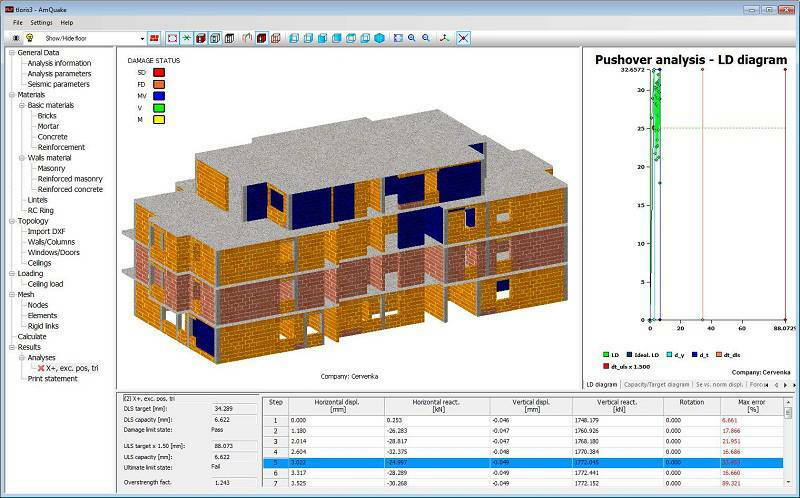 NCMAs Direct Design Software can reduce the time required to engineer many single-story masonry structures from days to just minutes. AmQuake has been rated 3.7 out of 5 points. A total of 3 votes cast and 0 users reviewed the software.